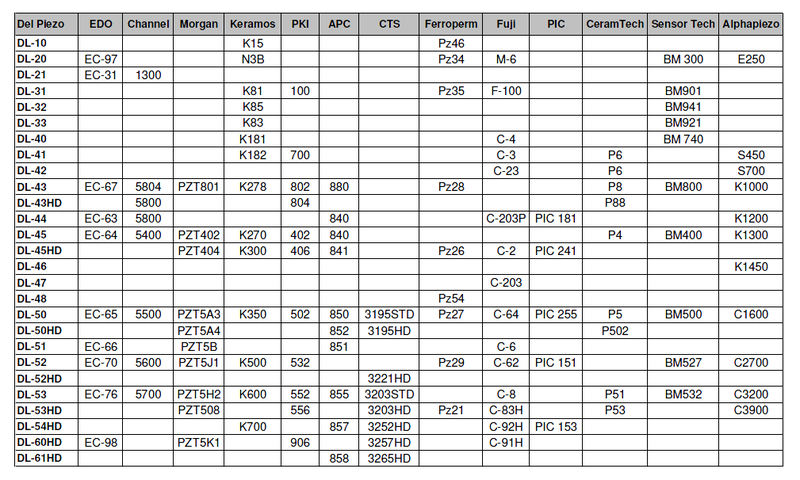 Table B1 gives cross references for nominally equivalent ceramics from selected manufacturers (courtesy of DeL Piezo Specialties). PXE is a designation used by Philips. EBL is a designation used by Staveley Sensors.